For more information regarding BioThrive Sciences’ services or for general inquiries, reach out to our helpful and friendly team. Call +1 (844) 263-3657 or send an e-mail to speak with a representative today. Our team of scientists and manufacturing staff are standing by to assist you and your company in making the best product possible for your consumers. 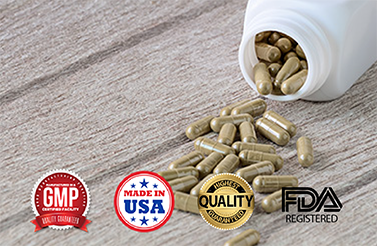 Contact BioThrive Sciences to get your company started with private label and contract manufacturing of supplements.